We offer a full line of paints, stains and accessories. 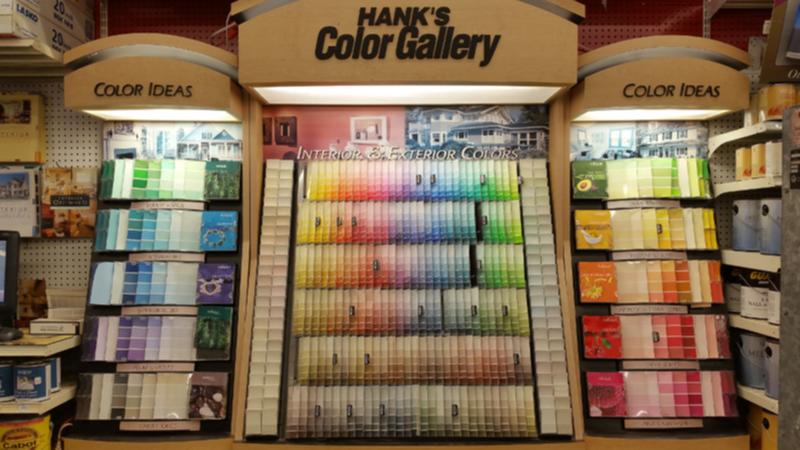 We offer Valspar paint for indoor and outdoor projects. Valspar has thousands of colors to choose from and we match any swatch you bring us using our "computer match". Valspar has been in the paint business since 1806 and is dedicated to bringing customers the best paint in the industry.